It may not seem a big step, but for me it is. I dont plug my blog everywhere. Theres only 2 groups on Facebook i post my posts to. Im happy as i see the page views is really high, so its nice to know that people are looking at my blog and enjoying what they read even if they dont add themselves to follow me. So instead its a 10,000 pageviews giveaway! SO.. on to the giveaway. 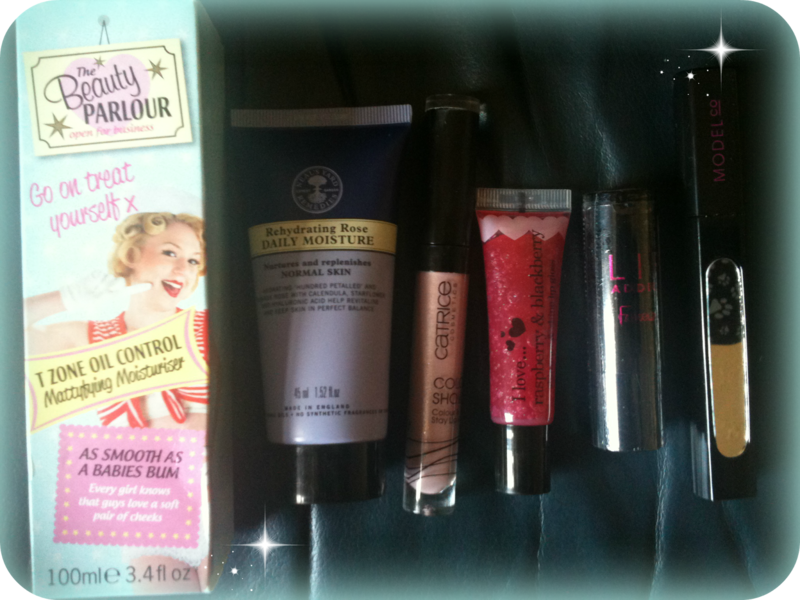 I wanted to have a prize that is true to the blog "Penny For Them..." So nail items and beauty items. With this in mind i decided to do 2 winners. A bit of a mixture! What i dont want to happen is people just joining to do the giveaway, so i will be making a note of who stops following afterwards, and any future giveaways, they will be exempt from. YOU HAVE BEEN ADVISED! Also, as its happened to me and i was gutted and no replacement was offered, i dont want your prizes to get lost, so i will be sending them recorded to make double sure you get them! 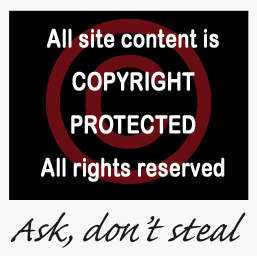 Thank you so much for visiting my blog, and any comments that have been made previously and in the future. I only started on 1st January this year, and im pleased with the page views! Just wanted to add, its running for so long as im going away in the middle of it, and wanted to be able to give it my full attention, so it finishes a short while after i get back! But, hey, on the plus side, it gives you a chance to get a few more points in!! congratulations to the winners!! They have been sent an email to confirm theyre in the UK and ill be posting out soon! A BIG thank you to everyone who took part in my first giveaway! Keep an eye out, theres another one coming up soon! Yay, I'm your first entry! Congratulations Hun! Great blog! My first visit...I will be back I love it so far!! I'd like to see more of the beauty tips!! i love your blog you have loads of variety hun! haha!! Wendy -you seem to know me well!!! hiya Kerry -thank you for the tip -its one thing i havent actually done, and it hadnt occured to me, so thank you! And welcome Kim! Always nice to have a new visitor, thank you! Awww arent you girlies lovely!!! Hello! This is my first visit to your blog however I had a look to other posts and I have to say I like them. I'd like to see more reviews about different kinds of products like skincare or make-up. I am fairly new to beauty at the ripe old age of 29 (hugely low self worth issues) and I would really like to see posts about skin care and make up removal. I love putting it on but always seem to wake up with Panda eyes regardless of how I took it off!! -i tell you what are fantastic for getting make up off -even waterproof mascara...simply -waitrose face wipes (any sort)...youd be amazed at how well they work!! My mum got me onto them, and good value too!! thats really nice of you to say, thank you Rachel!! Thanks for the great giveaway! I love seeing nail art! I'm a fairly new follower, but everything looks great! I hope you pop in from time to time, and i hope you carry on liking! oooh been to your blog hun, its fabby!! Hello! Just found your blog and signed up to follow. I'd like to see plenty of nail varnish, I love seeing what effects other people come up with and how they do it! I had a go at marbling after seeing a blog post pop up on my facebook newsfeed! Messy fun! I'd love to see more great giveaways like this one. Just found your blog - really interesting, well done! I would love to see more reviews! I like you blog its really varied which I love more pics would be great tho as im nosy! Lifestyle posts are always well recieved. I'd love to see more eye make up stuff, it's one area I really struggle with! A huge thank you for your comments here, im taking all of them in and planning to try and add ones suggested! The blog has been on hold for the last 3 weeks as i went on holiday (yay!) but if youd like to look around theres plenty to be seen. For those asking for nail things there is a full section called "ALL ABOUT NAILS" which has oodles of posts in there! 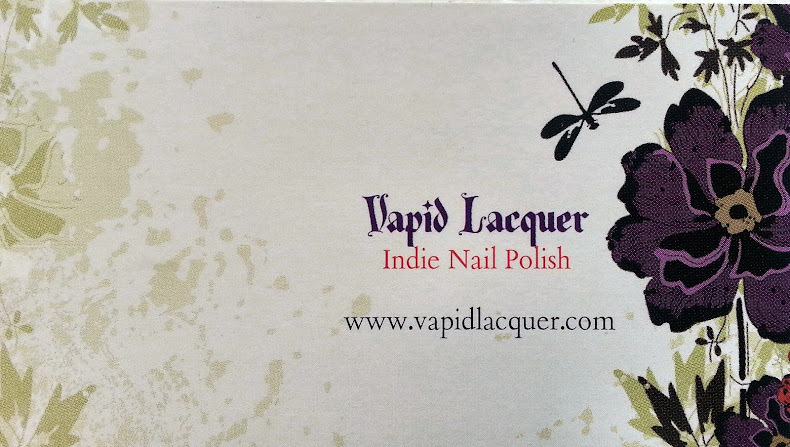 I adore Indie polishes so you will find alot of those being NOTD - as well as the more commercialised ones. Im going to try and do more personal posts - i tend to think that people dont really want to read my moaing or what have you, but i know where youre coming from - i enjoy reading those on other peoples blogs too! In response to the more giveways - again ive now had to make a new section purely for them with the (obvious!) title of "Giveaways". 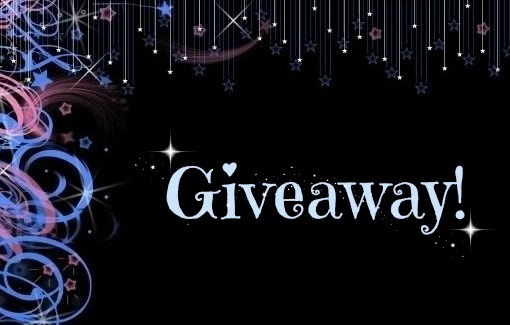 I try to do as many as i can, but my blog is only 6 months old, so most of the giveaways are out of my own pocket, so i need to have spare pennies for that one! 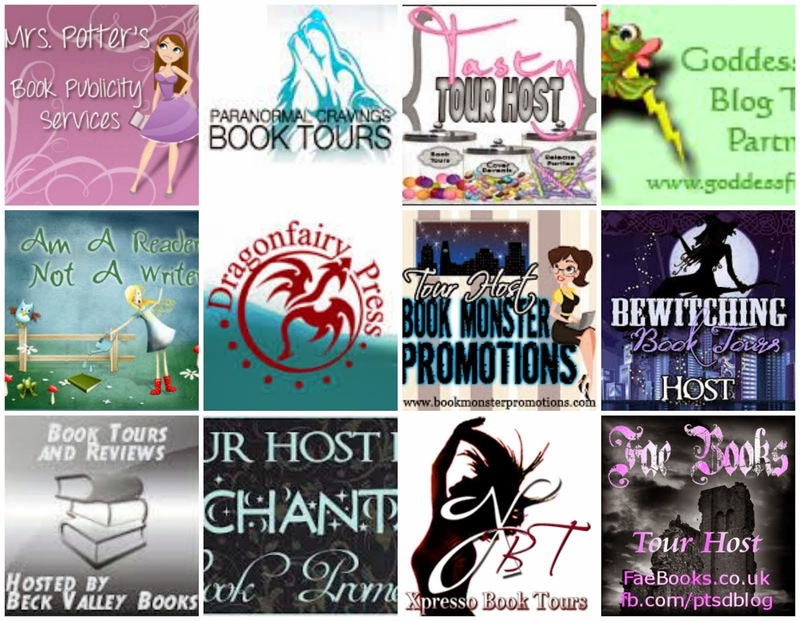 There are several book giveaways as part of my role as Tour Host for books, and ill be sure to be keeping an eye out for great items to add as more giveaways! For those who found me through MSE, i would be delighted if you stayed around to have a nosey, and not just join up for this giveaway - i try to be a rounded blog, so i hope you find something of interest! give me more nail varnish blogs....love them! First visit, just getting the hang of following blogs, but i especially love finding out what people think of new or different make up items. I'm a bit useless at knowing what to buy! keep doing what your doing! Great blog, lots of lovely pictures (those nail polishes are really special)! Hints and tips and new product information please! I like looking at make up tutorials online, like step by step with pictures and things like that (as I'm rubbish at make up) so seeing more of that sort of thing would be good for me. I'm enjoying what you put on your blog as it is, the only thing I can think of is more reviews as its always nice to read what someone thinks of a product. Definitely reviews, i love reading your thoughts on products!